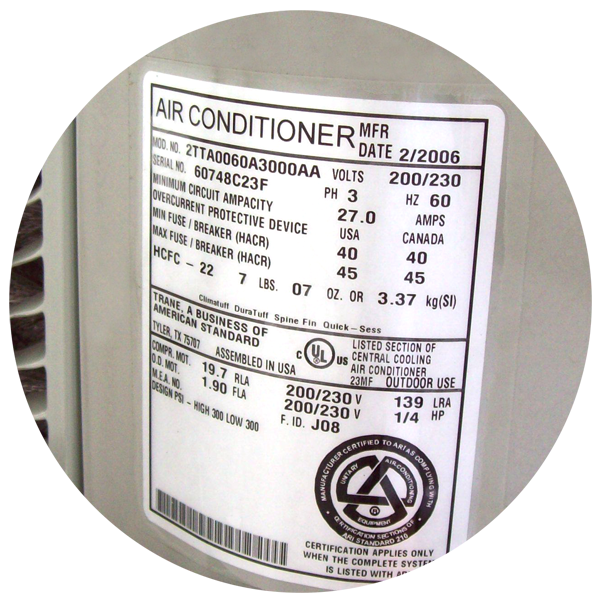 Thermal drift causes lost capacity and efficiency in all climate control systems. We re-index equipment and recapture lost efficiency with thermal drift mitigation technology. 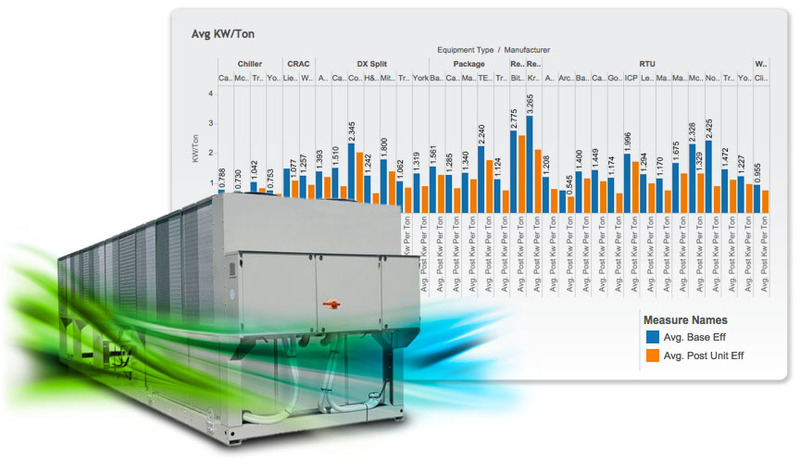 The average five year old 100 Ton air conditioner is producing between 70-80 tons of cooling capacity and consuming +25% too much energy even with a good maintenance program. Systems running off design run longer and harder to handle the load, waste energy and wear prematurely which increases maintenance and capital costs. Our programs will put that wasted spend back into your business. Energy, capital and maintenance waste. A fact you may not know: for every dollar currently spent on environmental cooling, the cooling system is wasting 30 to 50 cents of energy. Running off of design efficiency creates increased power consumption and increased capital and maintenance costs. 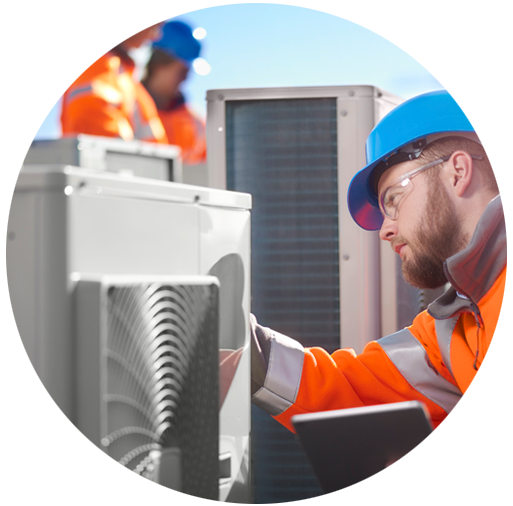 HVAC service firms do not have the time or resources to focus on equipment efficiency. Mechanical and problem free operation is their goal. Service technicians do not measure system capacity or operating efficiency in the field. Most assume that the published efficiency when new is current operating efficiency. Most think a 100 ton AC produces 100 tons of cooling. Historically, measuring actual efficiency was cumbersome, expensive and hard to measure. We have changed the game with the latest hardware, software and technology to capitalize on the largest opportunity in HVAC efficiency. The process of designing, procuring, installing, commissioning, servicing and managing climate control is segmented and leaves many opportunities for improvement. Detailed understanding of each of these categories is essential to finding the opportunities. Our approach involves a holistic approach which is currently not offered in the industry. 10+ Years in the making. We have over ten years of experience documenting and fixing the problems of capacity loss. We help enterprises in ways existing staff and service professionals cannot. We have a fresh perspective with state of the art technology. We remove the barrier to entry for efficiency projects and protect all stakeholders. 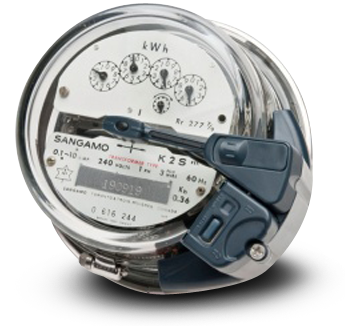 Innovative products & services that monitor, analyze and lower power consumption. Powertron Global Official Site and Manufacturer of PermaFrost NMR®. POWERTRON GLOBAL®, PERMAFROST NMR®, NUCLEO MOLECULAR REGENERATIVE® are registerd marks owned by Powertron Global, LLC. IOT. Design performance & Thermal Drift Mitigation Intelligence. PermaFrost NMR® is an energy conservation measure (ECM) that saves kWh and significantly lowers operational costs in HVAC(R).